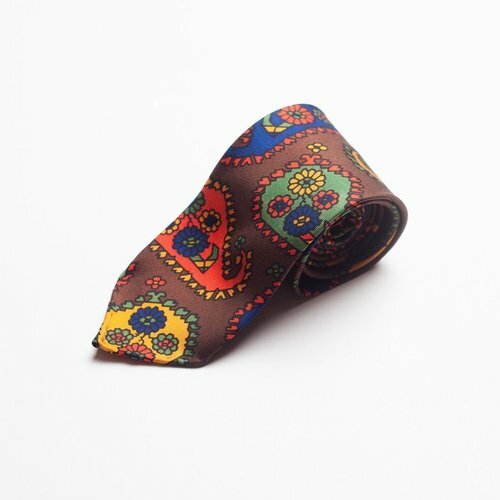 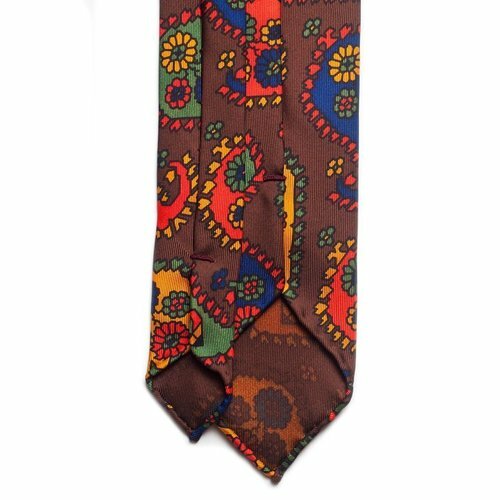 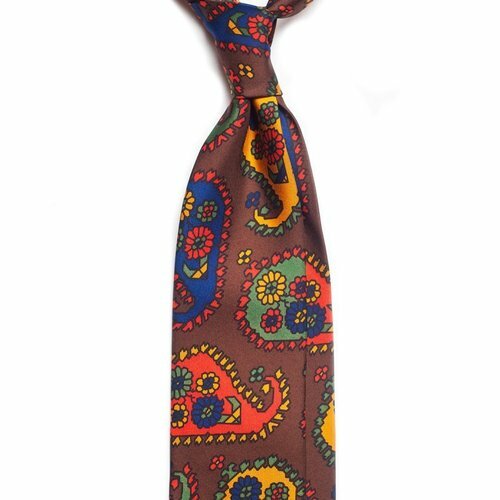 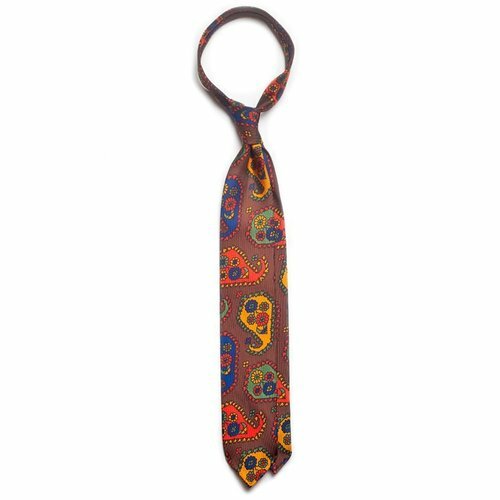 Paisley pattern silk tie in brown. 100% Macclesfield silk. Handmade in Bucharest.